That sure looks like it. 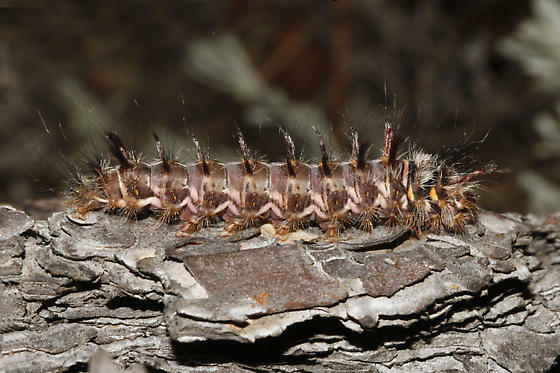 Pacific Northwest Moth site says P. gigantea is a Ponderosa pine specialist so that would fit. Also matches photos and description in "Conifer Defoliators of Britih Columbia", Duncan 2006.